High Demand in the Workforce – whether you are planning on working in public accounting (Big 4 or otherwise) or industry accounting, there are limitless opportunities in the workforce for accounting graduates. Wealth of Opportunities– have you ever wished you worked for Google or Apple? Accountants can easily attain job positions in the most selective companies after attaining just a few years of public accounting experience. Flexibility in Concentrations – when people think of accounting, they always seem to think about debits and credits. However, the accounting major consists of many different concentrations/ tracks (as our program provides) to cater to all different preferences. Reasonable and Stable Salary – while working in the accounting industry can have quite the crazy hours, the salaries that accountants receive for their services is pretty fair and stable. In addition, accountants often receive year-end and CPA bonuses that are not readily available for other jobs and majors. “The grass is always greener on the other side”, is a statement that none of us can deny, especially during the toils and hardships of exams and projects. However, let’s remember that just being part of the best accounting program in the nation is nothing short of a blessing. Cheers! When it comes to Black Friday, the question on everyone’s minds seem to be “where and when should I shop?”. The crowd can be insane but the excitement of shopping for something seemingly “low priced” may compensate for all the craziness. 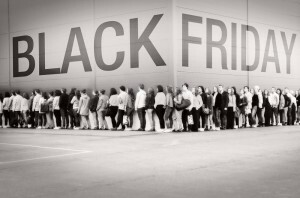 Below are a few hacks you can do to make your Black Friday experience smoother. Save up WAYYY before Black Friday. 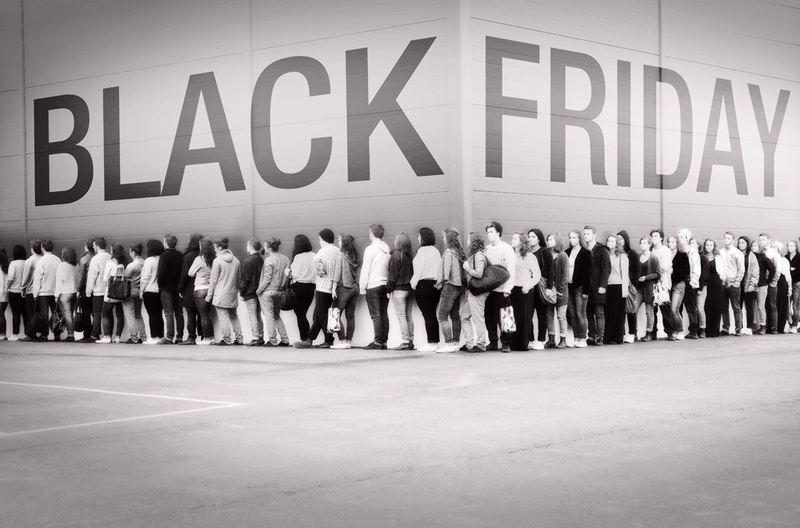 When it comes to Black Friday, you must save up more than what you intend to spend. Maybe you thought you were going to buy an iPad, and that’s it. But when you enter the store, and see a heavily-discounted TV or other products, it would help to have the extra cash ready. Research on pre-Black Friday sales. Some online sites offer Black Friday-ish sales a week or two before Black Friday. At this point, sizes are still plenty and the demand for the products has not risen exponentially. What a great time to be ahead! Shop 2-3 days before Black Friday. The sales would have started in most stores, but the crowd has not arrived. Go to stores with less crowds. Austin is a great place to be since it’s a smaller city. To those of you thinking of going to Houston or Dallas, you might want to rethink that decision. More crowded areas tend to be crazier this time of the year. Have fun and be rational. If you use a credit card, remember your limit. Black Friday is meant to be a fun-filled experience, but remember that it is also the weekend of Thanksgiving, so don’t forget to give thanks and be courteous.